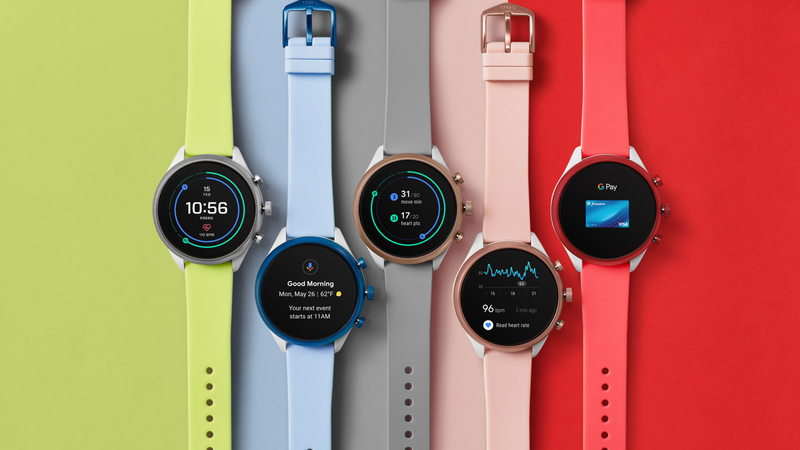 Today, Fossil Group announced its plan to sell to Google for $40 million intellectual property (IP) related to a smartwatch technology currently under development by Fossil Group. As part of the transaction, a portion of Fossil Group’s research and development (R&D) team currently supporting the transferring IP will join Google. Fossil Group retains more than 200 R&D team members to focus on innovation and product development.